Katie Taylor and Michael Conlan will both compete inside the ring tonight. Here’s everything you need to know about their respective showdowns. What time is it on? Taylor and Serrano are expected to make their walk to the ring at around 1am Irish/UK time. Where can I watch it? Sky Sports will be broadcasting the event from 12am Irish/UK time tonight. What’s at stake? Taylor will be defending both her WBA and IBF female lightweight titles over ten rounds. Who is she fighting? Cindy Serrano is the sister of top-5 pound-for-pound boxer Amanda Cerrano. She owns a professional record of 27-5 with 10 KO’s and is undefeated in her last 13 bouts. What time is it on? Conlan is expected to make his walk to the ring at around 2:30am or earlier – depending on how things play out. Where can I watch it? Box Nation will be airing the fight live as it happens. What’s at stake? 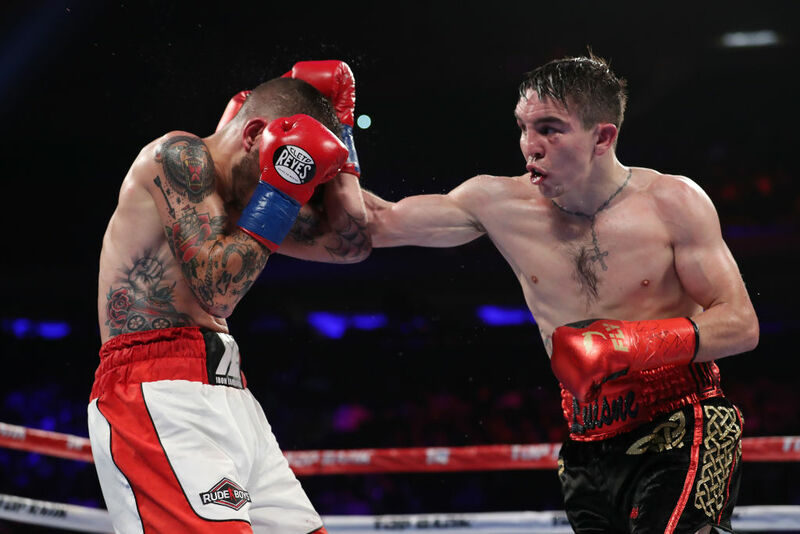 Conlan, of course, has yet to earn himself a professional title but with 8 wins from a possible 8 so far, another tonight will continue his ascent and ensure that he’s moving in the right direction with his career. Who is he fighting? Nicola Cipolletta has a record of 14-6 with 6 KO’s and has suffered defeat in two of his last three matchups. Two of Ireland’s finest boxing talents fighting will ensure that this is an unmissable night for the country’s boxing fanbase.